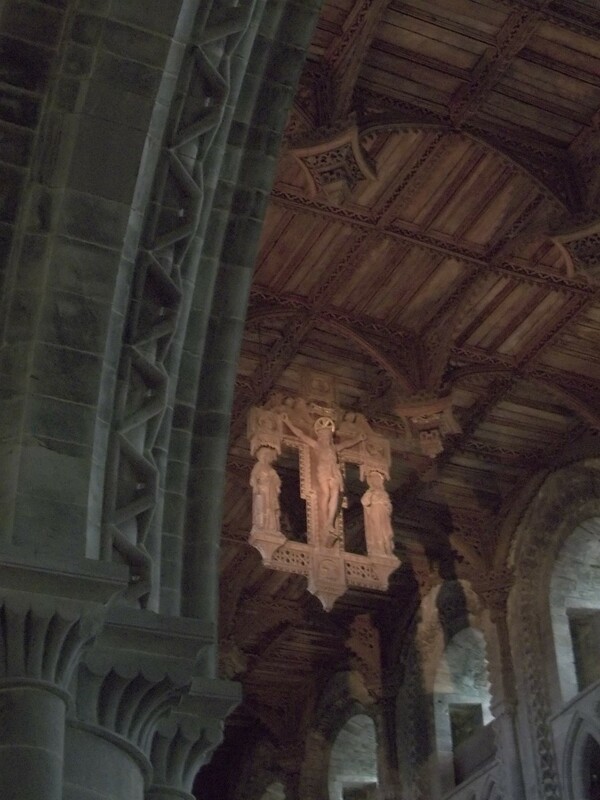 Good evening, people of the interweb! 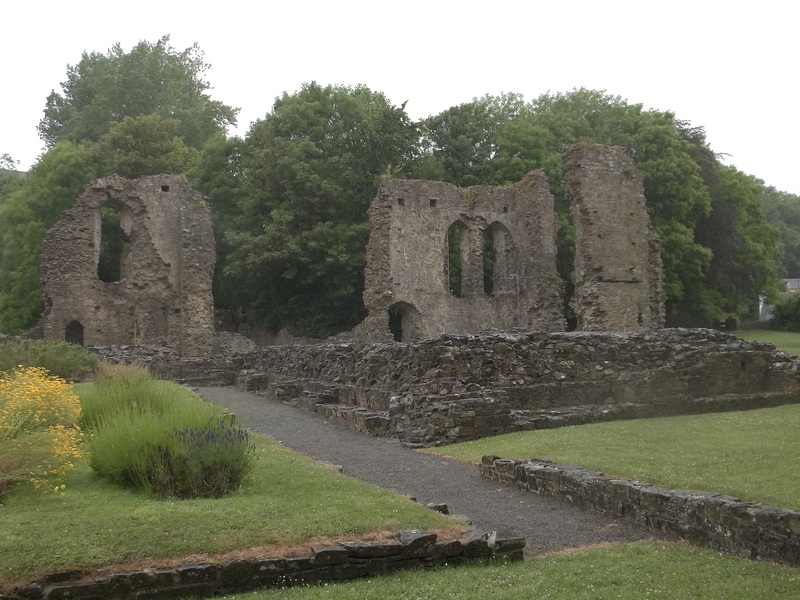 I’ve been away for a couple of days, but I’m now back with a blog of awesome! 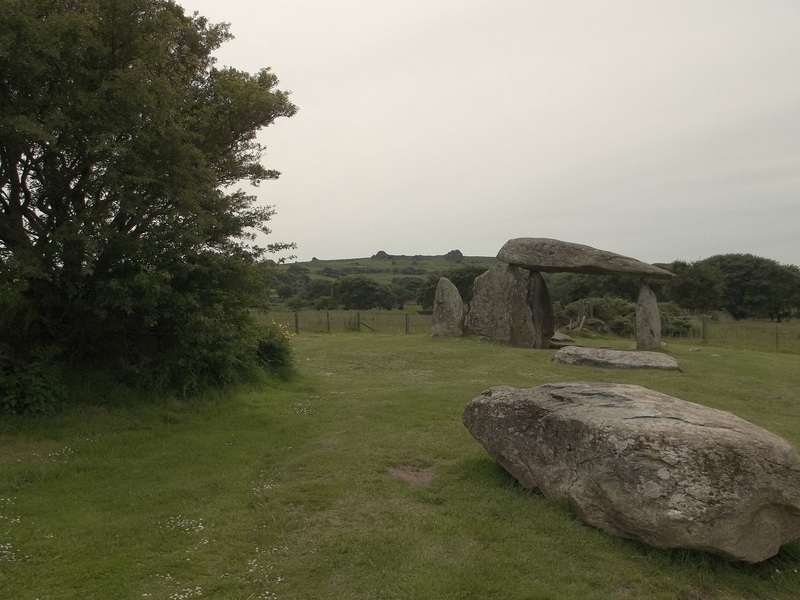 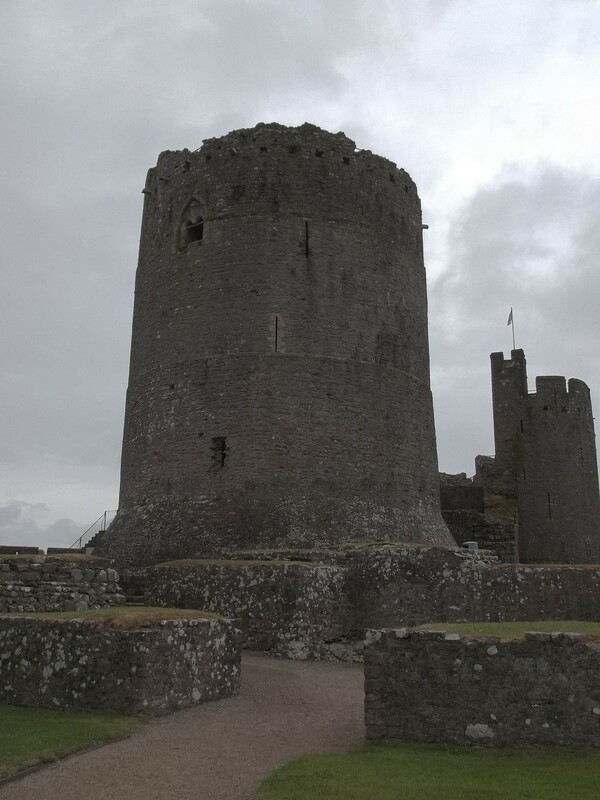 Well…kinda… I’ve been to Pembrokeshire, where the weather has been a bit rubbish really, but I did nevertheless see some AWESOME stuff! 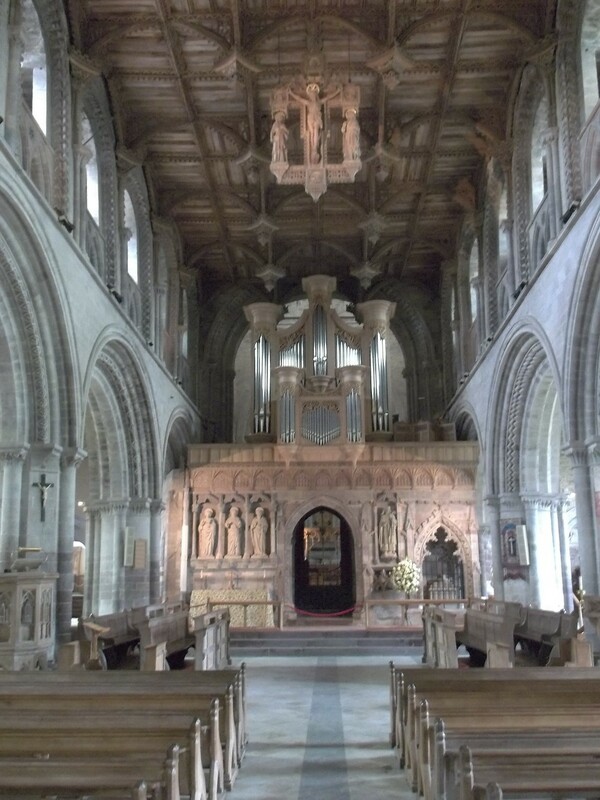 430 miles of just amazing! 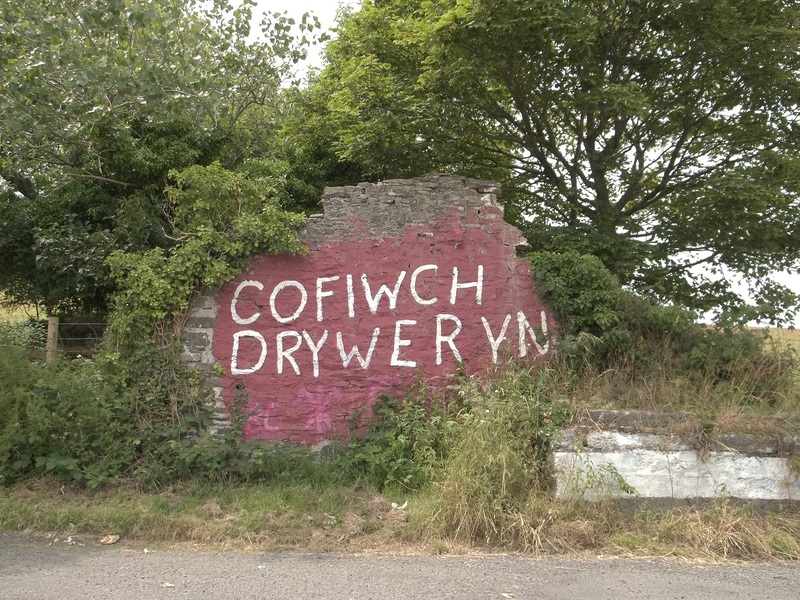 The famous wall near Llanrhystud, in memory of the drowned village of Capel Celyn. 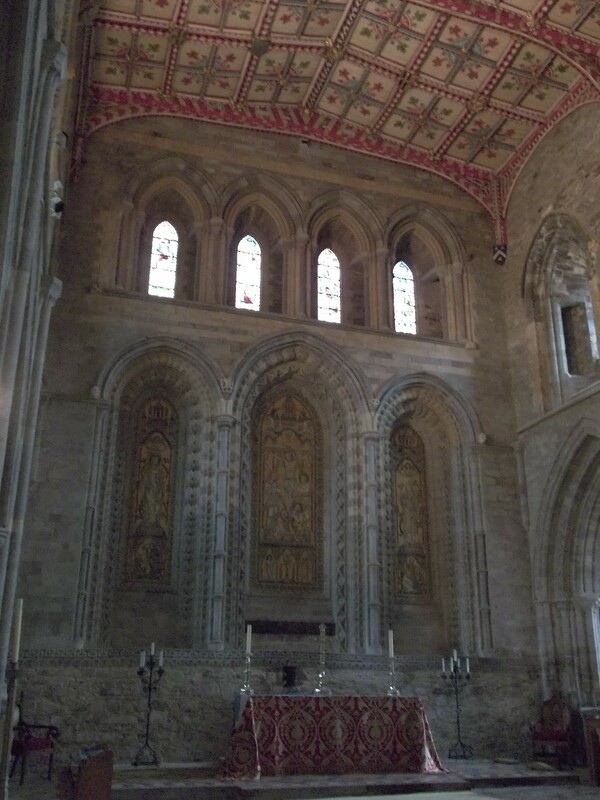 The Cathedral is amazing, and the Bishop’s Palace was absolutely wonderful! 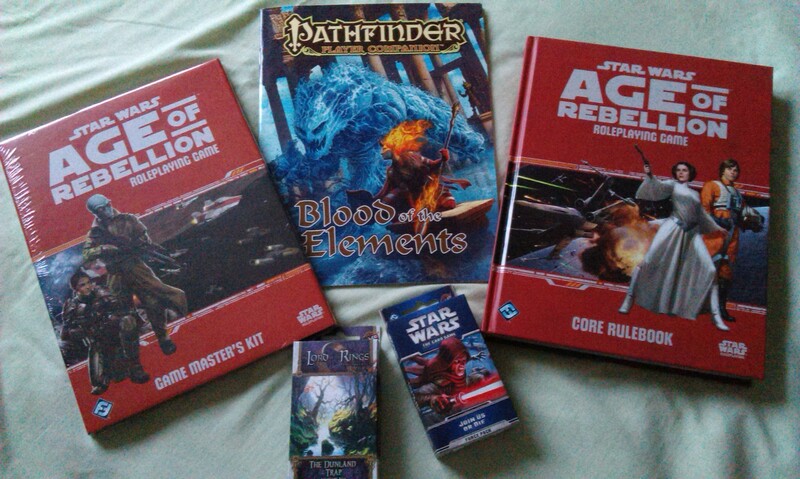 Awesome times were had by all! 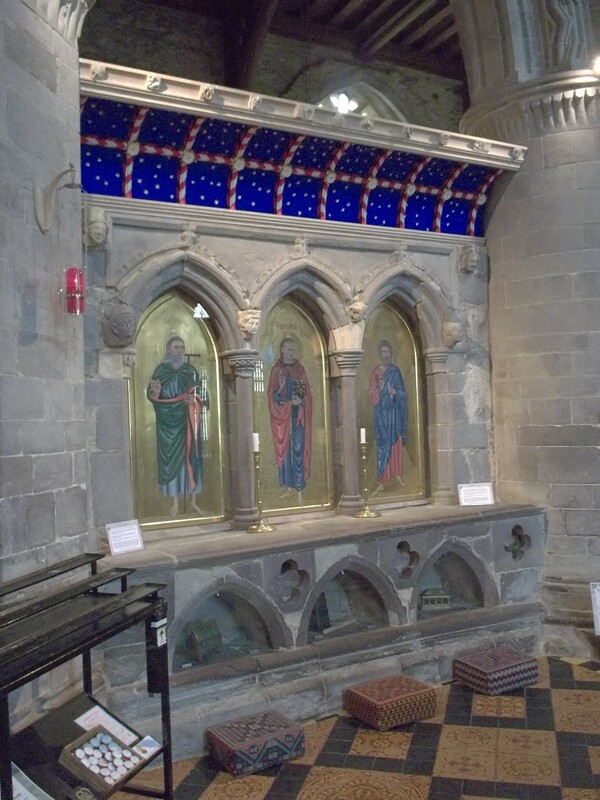 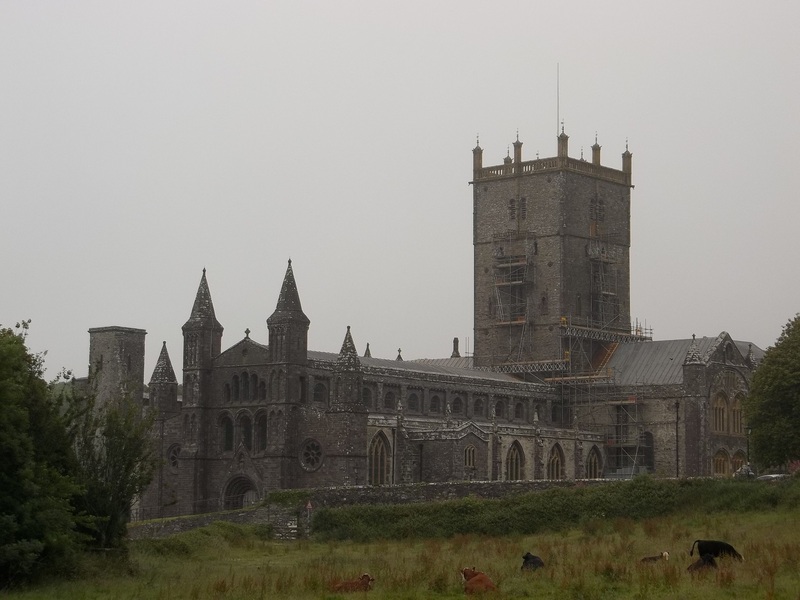 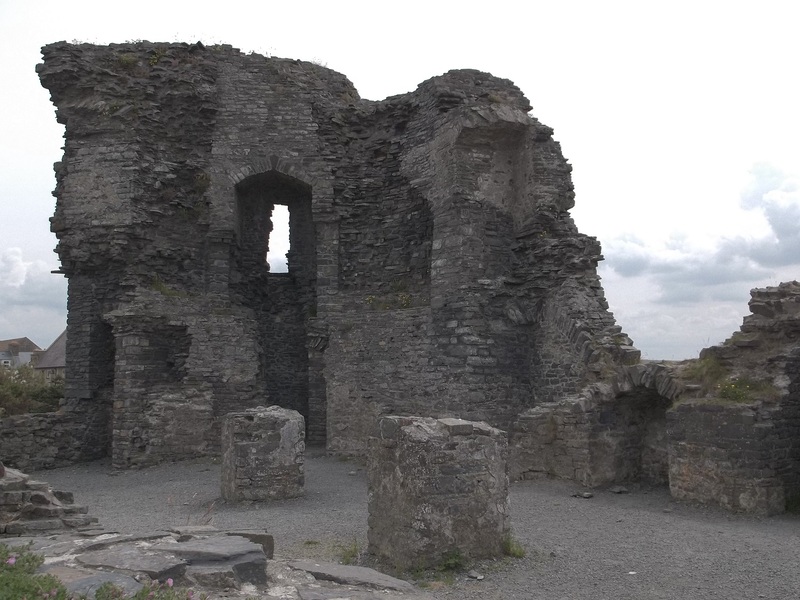 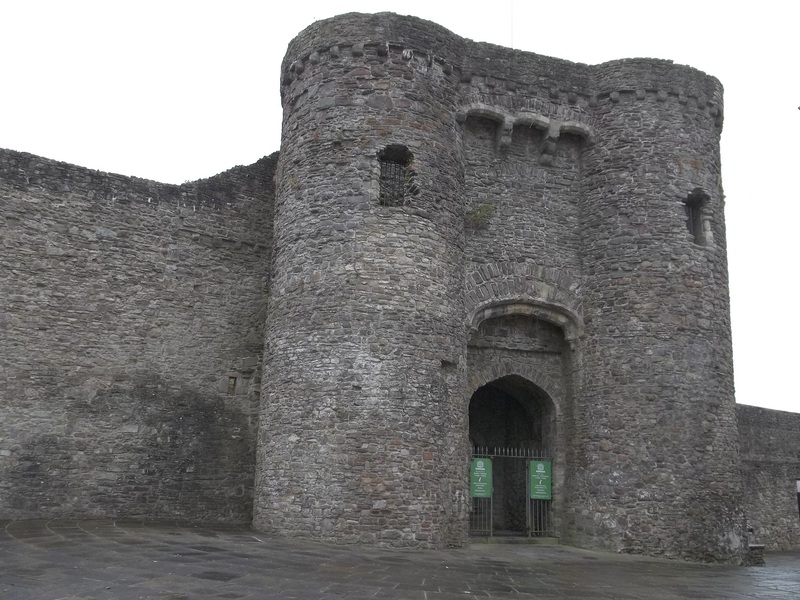 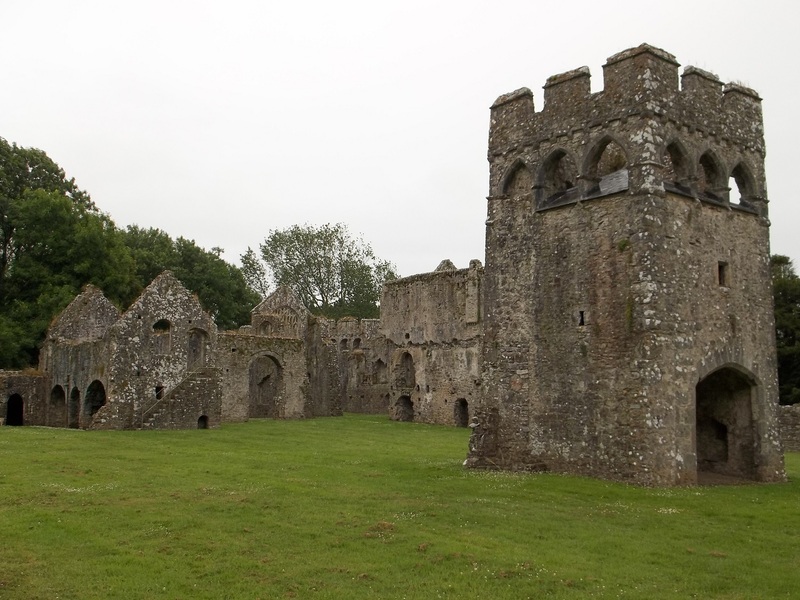 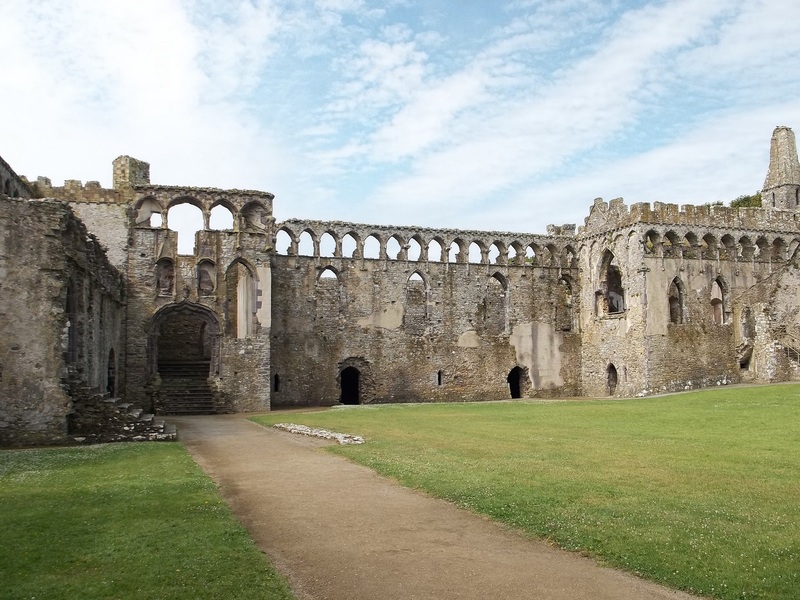 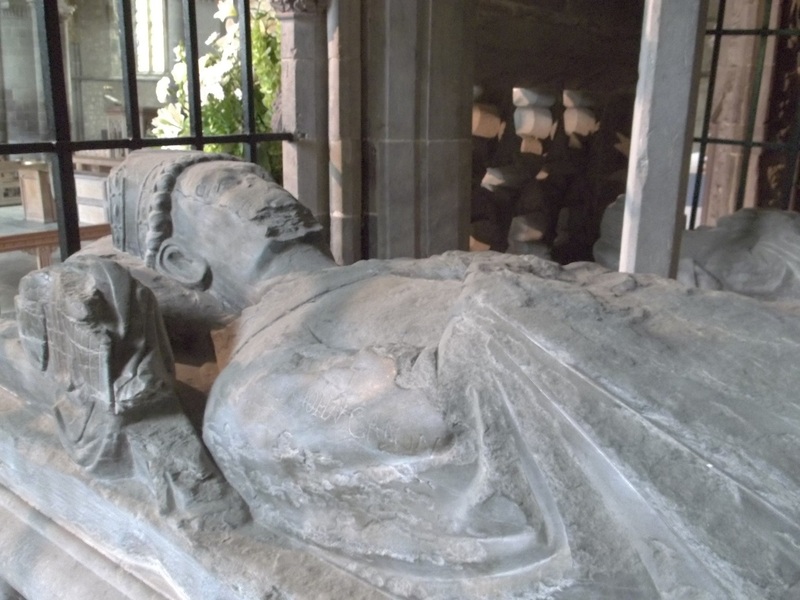 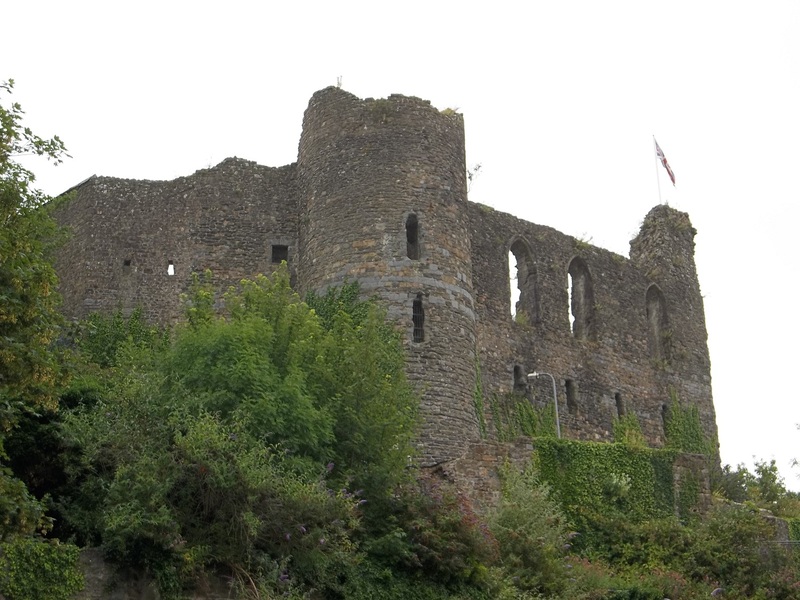 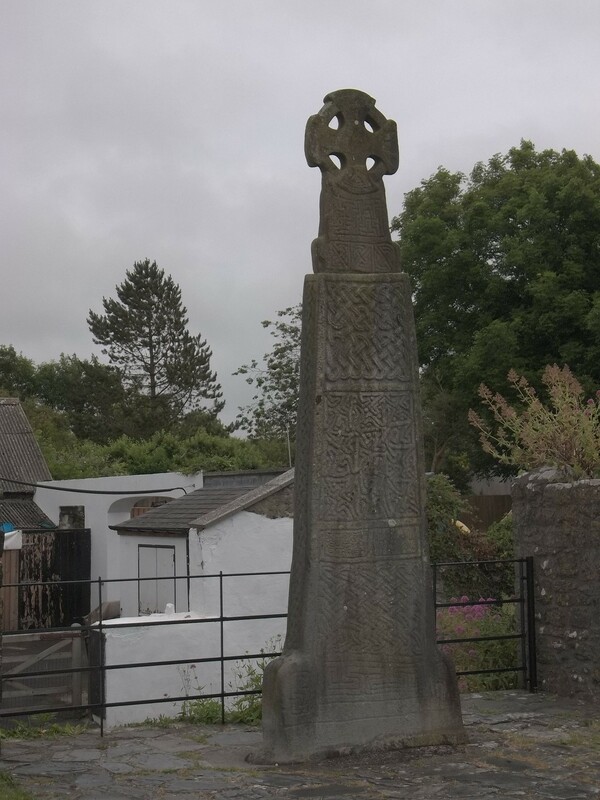 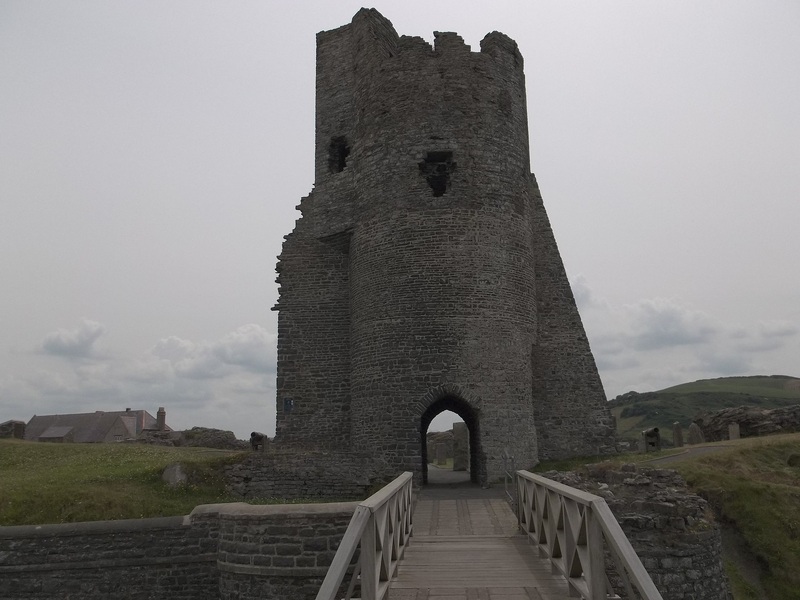 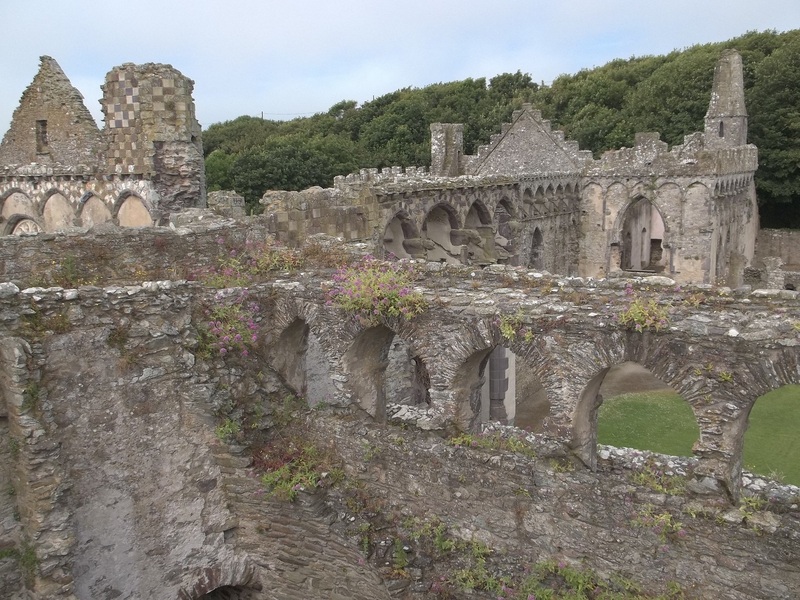 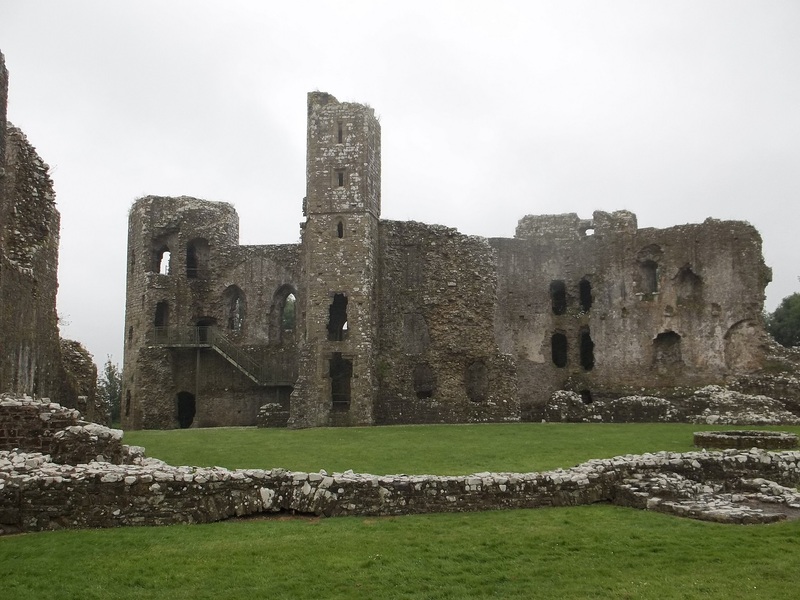 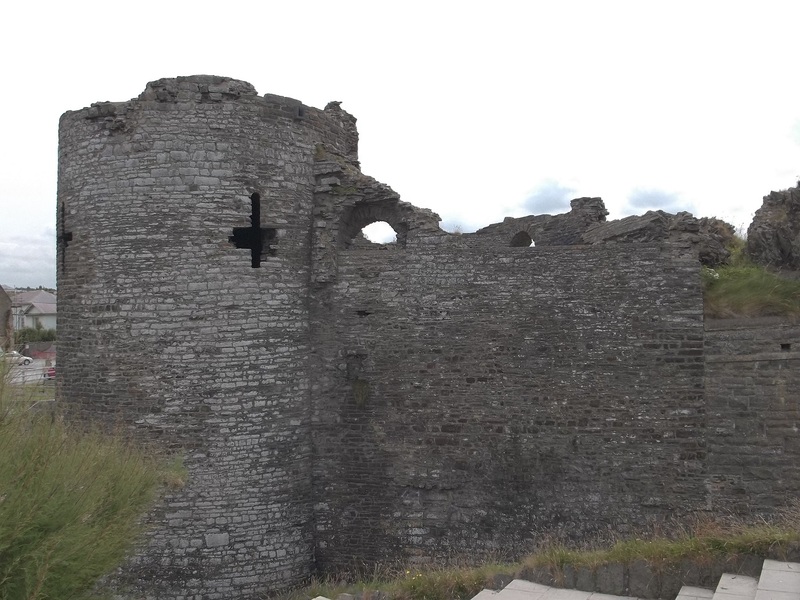 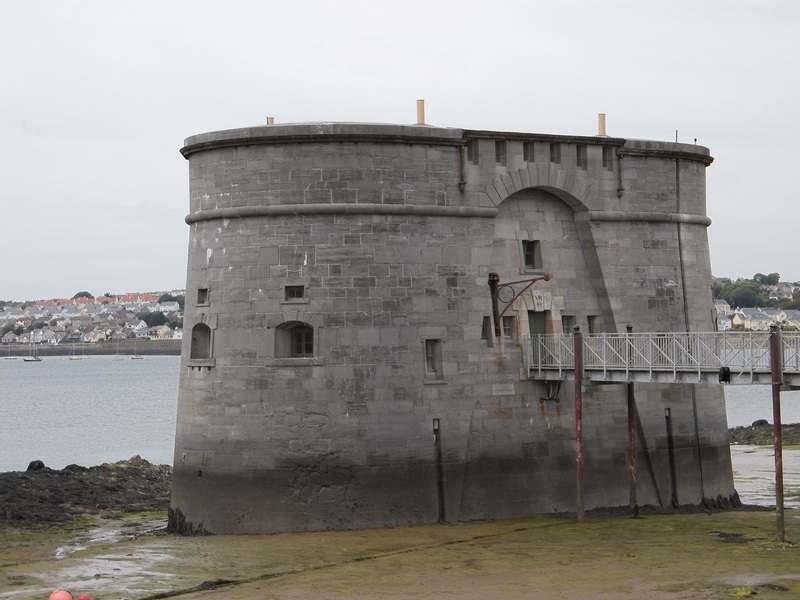 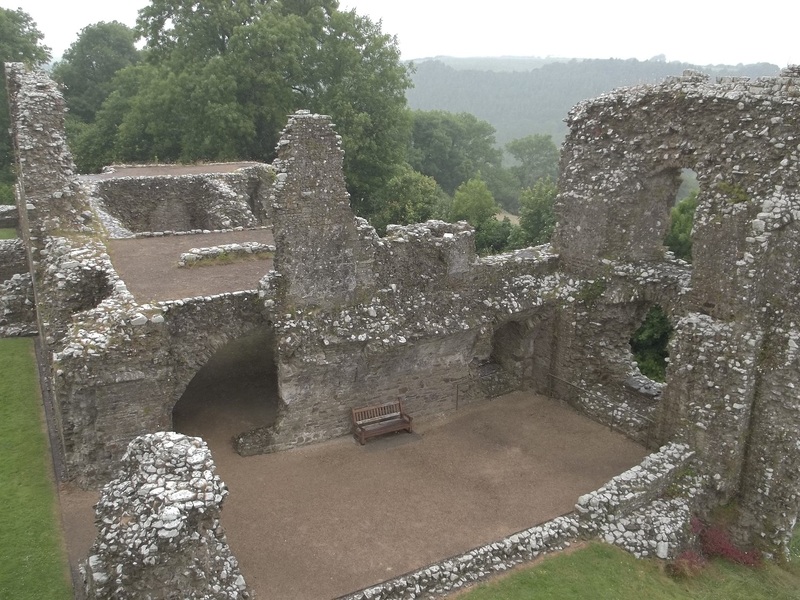 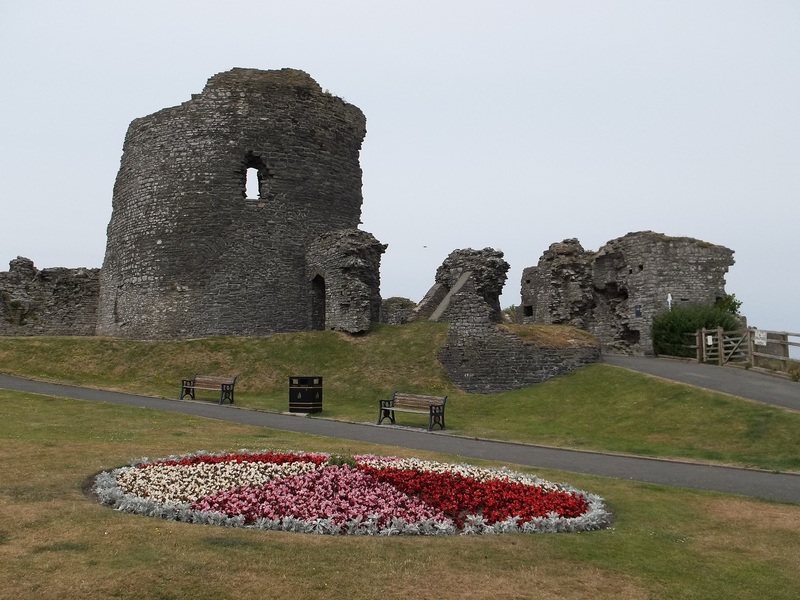 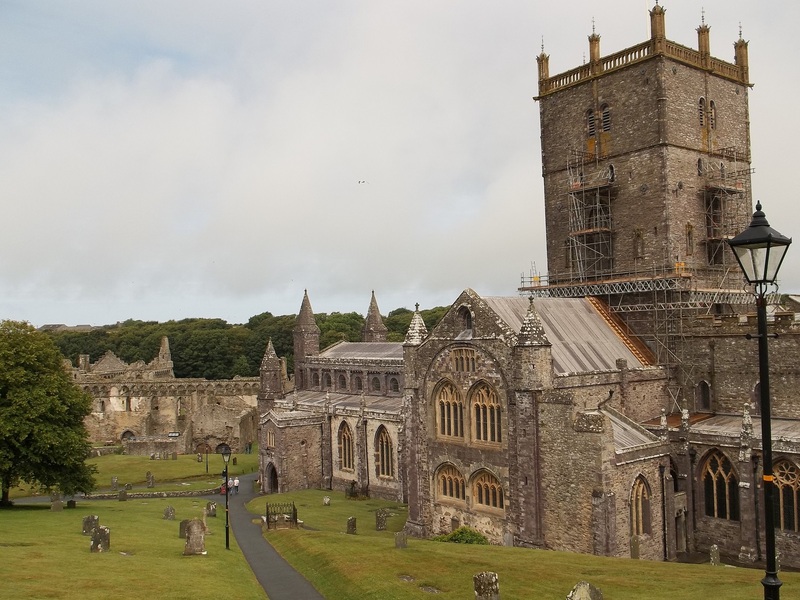 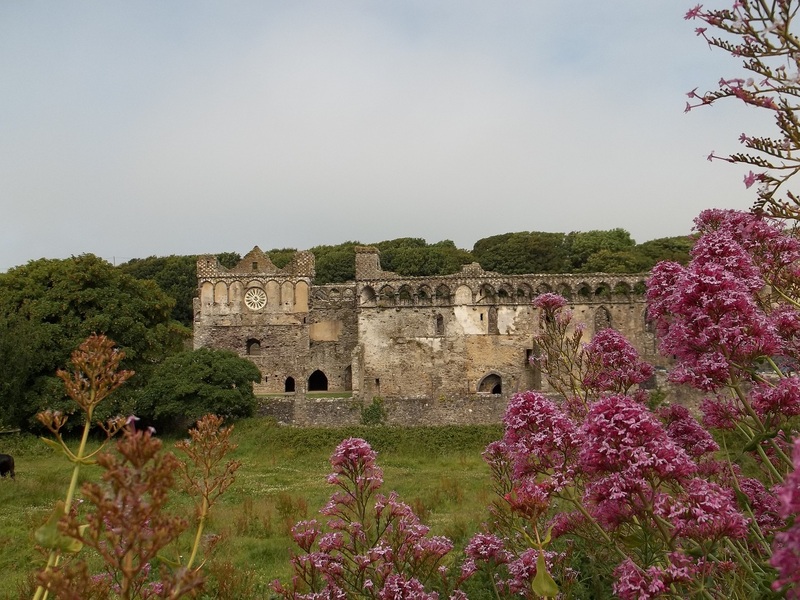 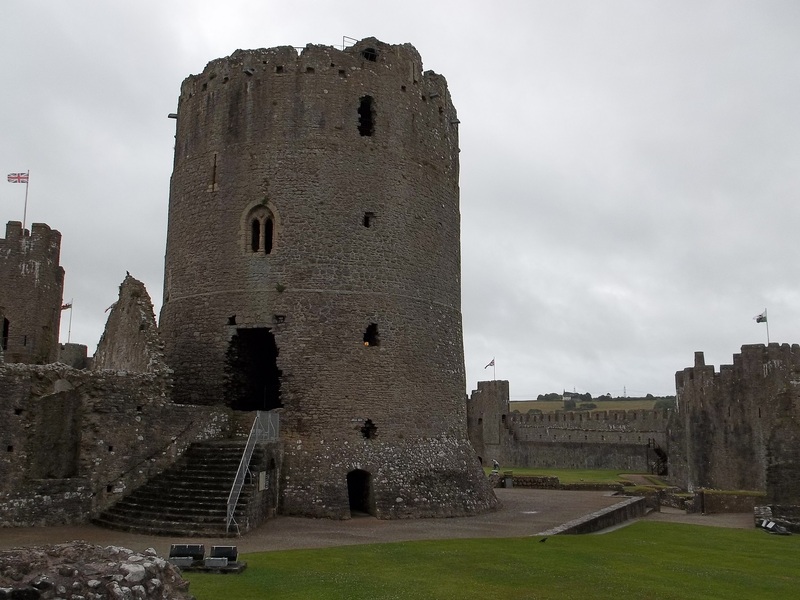 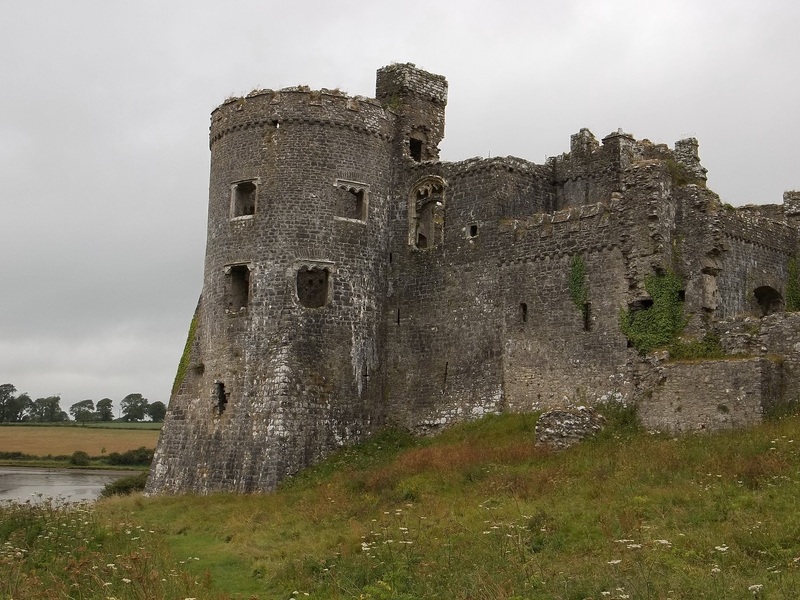 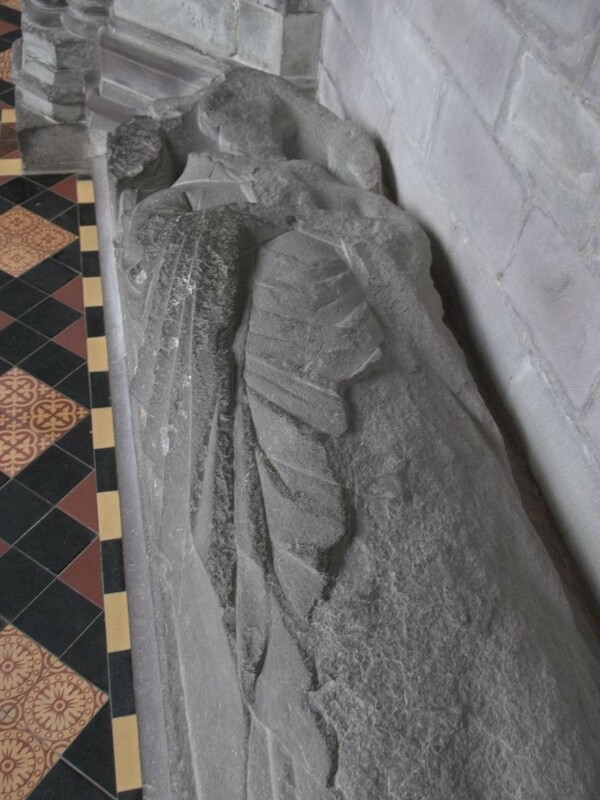 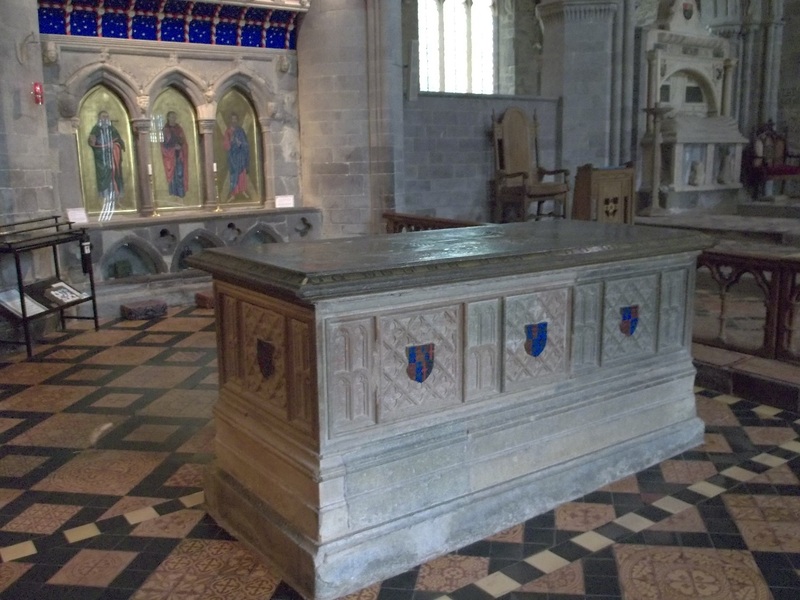 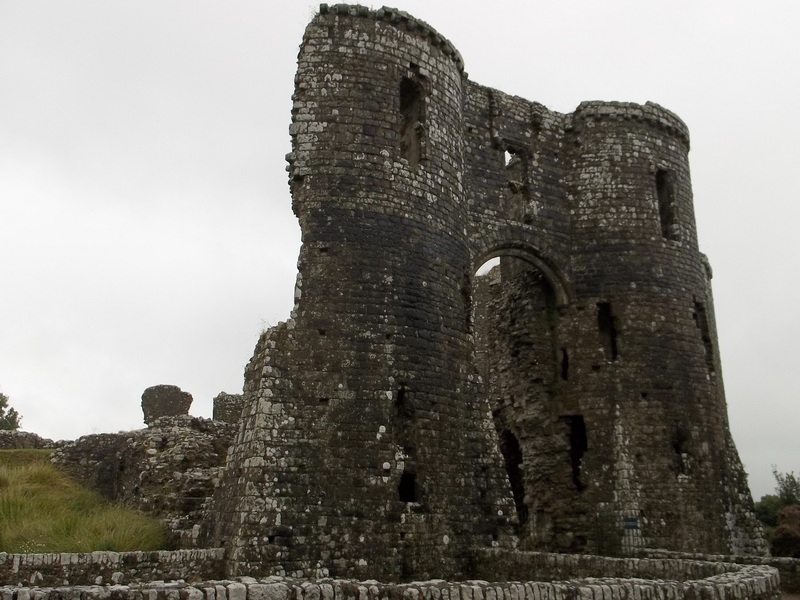 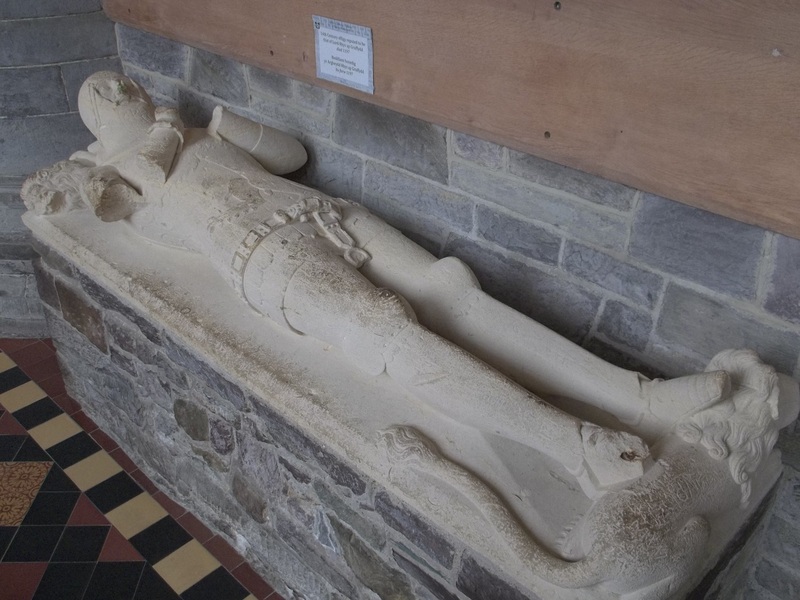 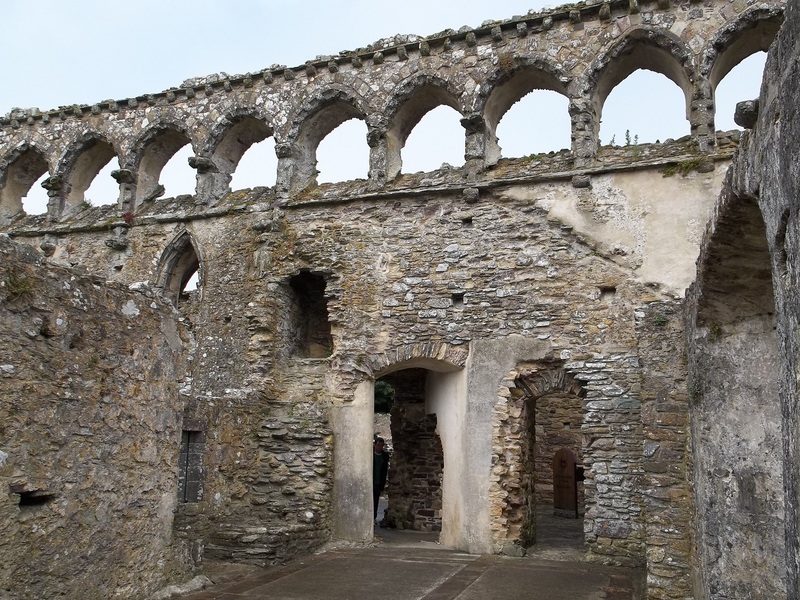 Author spalanzPosted on July 5, 2014 July 6, 2014 Categories history, travelTags Aberystwyth Castle, Carew Castle, Carmarthen Castle, Haverfordwest Castle, Lamphey Palace, Llawhaden Castle, Pembroke Castle, Pentre Ifan, St Davids CathedralLeave a comment on My trip to Pembrokeshire!